Power meters are wonderfully sophisticated power measurement devices. They are used by serious athletes the world over who want to monitor and improve their fitness. However, while I hate to break it to you, they do have a weakness…yes, ambient temperature changes. Temperature changes are like kryponite to a power meter. You see, power meters, or more technically the strain gauges contained within that are responsible for measuring torque, are susceptible to external factors that can influence their accuracy. The most common of which is, you guessed it…ambient temperature changes. If not properly accounted for, changes in temperature can wreak havoc on the accuracy of your power meter. To address this issue, power meters have passive temperature compensation. Some however, take things a bit further and add active temperature compensation. Below, we want to explain the difference between passive and active temperature compensation. 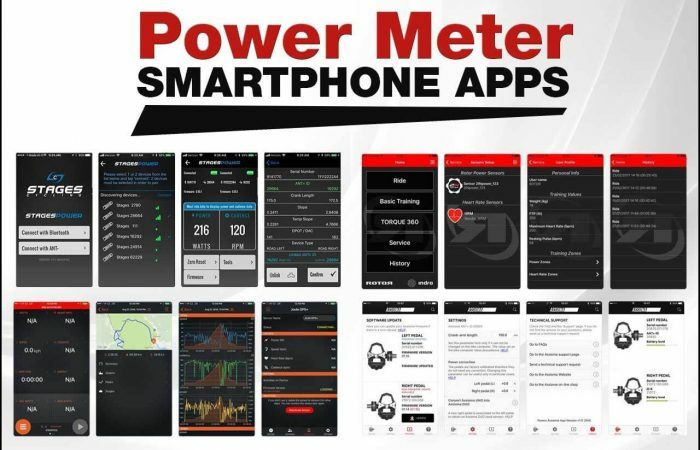 We also outline which power meters have which type and explain what you need to do, based on your power meter, to ensure accurate data. Ok, let’s get started! So if you’re wondering what temperature has to do with the accuracy of your power meter, let me explain. 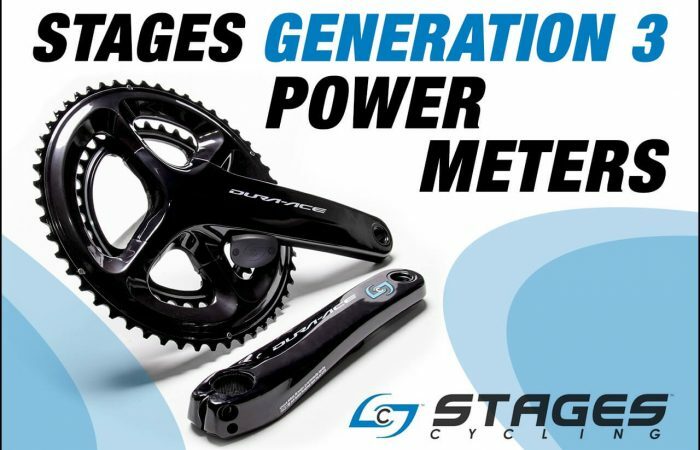 As the outside temperature changes, the material that houses the tiny strain gauges within the power meter expands and contracts. As this material shifts, it ever-so-slightly bends or torques the strain gauges. This negatively impacts the accuracy of the power meter. We explain this in a bit more detail on our post about power meter calibration and zero-offset if you want to check that out. However, the fix for this is relatively simple. Using your bicycle computer or head unit, you just need to perform a quick zero-offset. This will zero out any residual torque that has accumulated in the strain gauges and will ensure accurate readings from your power meter. This zero-offset process is also referred to as passive temperature compensation. 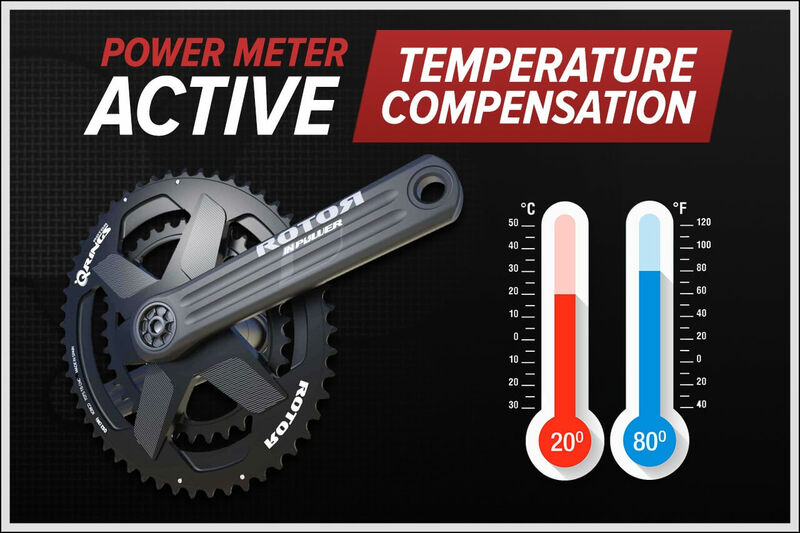 Every direct force power meter has the ability to passively compensate for power meter temperature drift. So far so good. But what about temperature changes during your ride? Say you set out in the morning for a nice two-hour ride. You perform a zero-offset before your ride but an hour in, the temperature has warmed by 15 degrees. Can this impact the strain gauges and your accuracy? You bet it can. This is where active temperature compensation comes in. Power meters with this technology adjust for changes in temperature during your ride, leaving you free to focus on the churning out the watts. Roughly two-thirds of power meters actively compensate for temperature drift. Below, we will outline which power meters have some type of active temperature compensation built it. We’ll also explain why, even if your power meter doesn’t compensate for temperature drift, why you might be ok anyway (hint: auto-zero). Yikes – My Power Meter Didn’t Make the List!! Ok, if your power meter, or a power meter you are interested in doesn’t have active temperature compensation, don’t panic. To begin with, in the event you do notice a substantial change in temperature during a ride, you can always stop and perform a zero-offset (passive compensation). Sometimes we find ourselves doing this on power meters that have active temperature compensation just for piece of mind. Again, it’s quick and extremely easy to do. Of course, if you’re in a race type event…this is a different situation. Also, some power meters have an auto zero function. That is, during the ride they will continue to perform zero-offsets. While this isn’t technically active temperature compensation, it accomplishes the exact same goal. It removes any residual torque that has built up in the strain gauges. 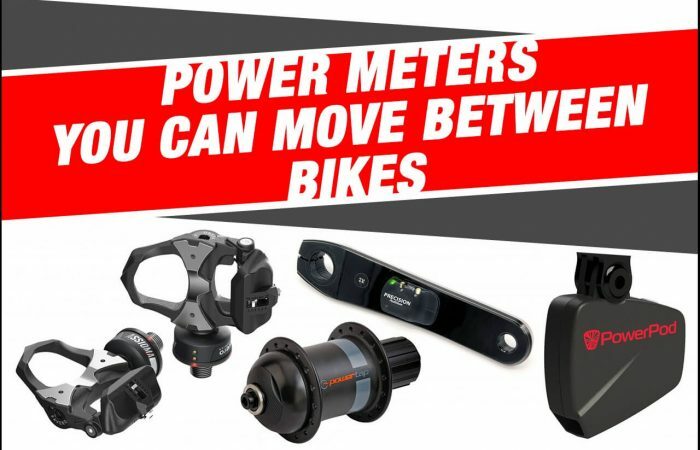 Lastly, I’ll note there are a couple of power meters whose manufacturers claim, due to how they are made, they aren’t susceptible to external factors that can influence their accuracy. Ok, with that out of the way, here are some notes on the units that didn’t make the list above. The FSA PowerBox has auto zero. Specifically, it will perform an automatic zero-offset every time you coast for at least two seconds during your ride. power2max units have auto-zero, which kicks in whenever you stop pedaling for three seconds or more. While SRM units do not active temperature compensation per say, they do feature auto-aero, whereby the power meter will continuously update the zero-offset while you ride. We have found however that SRM’s auto-zero feature can sometimes generate erroneous zero-offset values. Therefore, we usually manually zero-offset our SRM power meters, which we feel can be more accurate. I would also note, SRM uses a Wheatstone bridge design in their units. Not only is this type of circuit able to provide extremely accurate torque measurements, but SRM says it helps prevent residual torque from accumulating in their strain gauges. So the choice is yours. You can enable the auto-zero function or, turn it off and rely on manual auto-zeros coupled with the benefits of the Wheatstone bridge design (which is what we do). Temperature compensation is not applicable to the PowerPod or AeroPod as they utilize opposing force technology. Verve says the InfoCrank was constructed and designed so that torque never accumulates in the strain gauges. Verve also says even passive temperature compensations aren’t necessary as it never needs to be zero’d. SRM have it’s autocalibration mechanism and it reacts on temperature changes. Why do you say that SRM doesnt have temperature compensation? Hi Legor. Thanks for the comment. You are correct about that and we’ve updated or article to be more clear. It’s just that we have found their auto-zero feature to sometimes return erroneous zero-offset values – so we usually disable it and rely on manual zero-offsets.